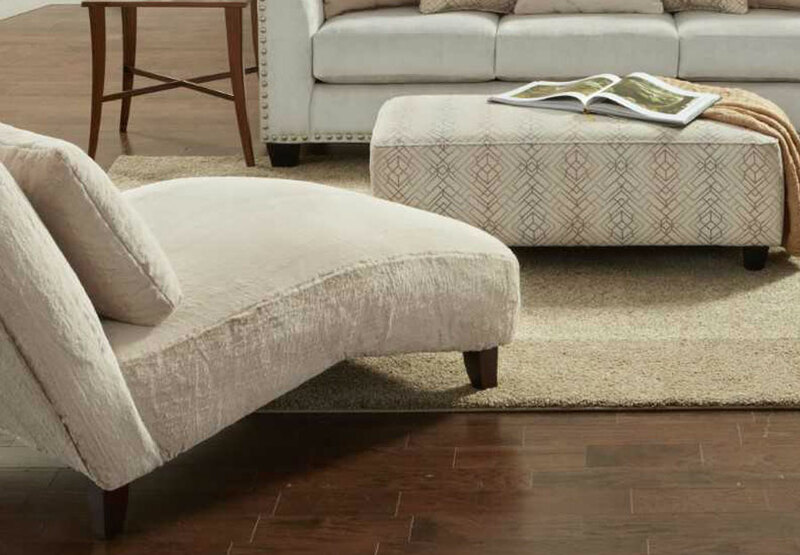 The Fawn Brindle Collection by Fusion Furniture will be an elegant seating in your living room. It features box style back pillows and seat cushions, straight front border, large, tapered arms and wooden, tapered feet. 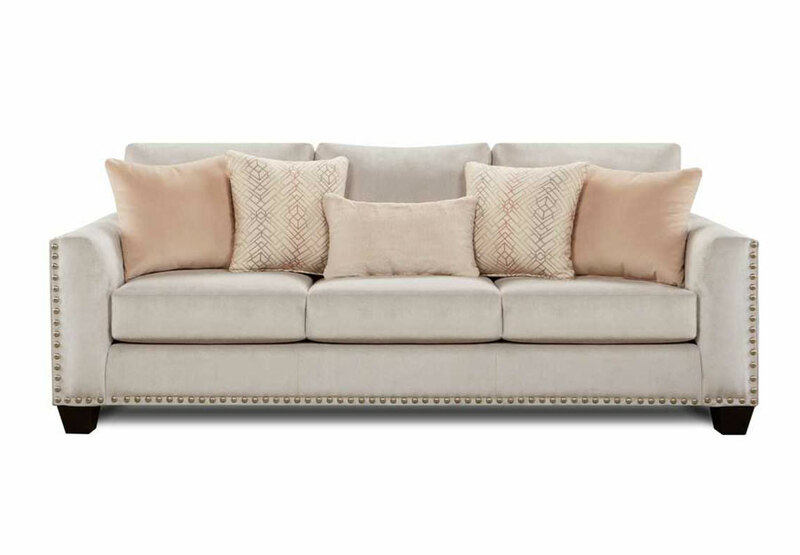 It is adorned with nailhead trim and has four accent pillows.